August 1, 2012 in IIMB Experience. Light at the end of the Tunnel….. or is it?? 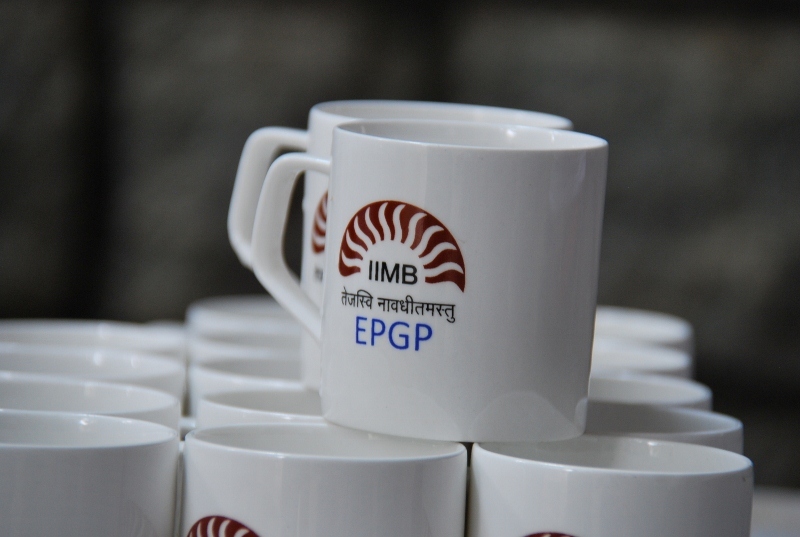 June 25, 2012 in IIMB Experience.